Vans Suede Era 95 DX OG Grape Suede | END. 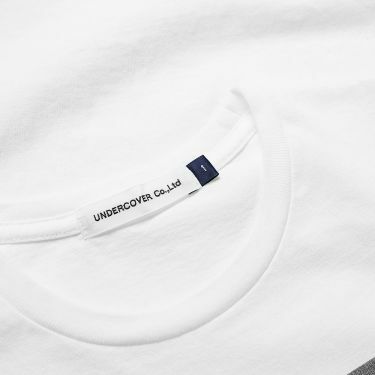 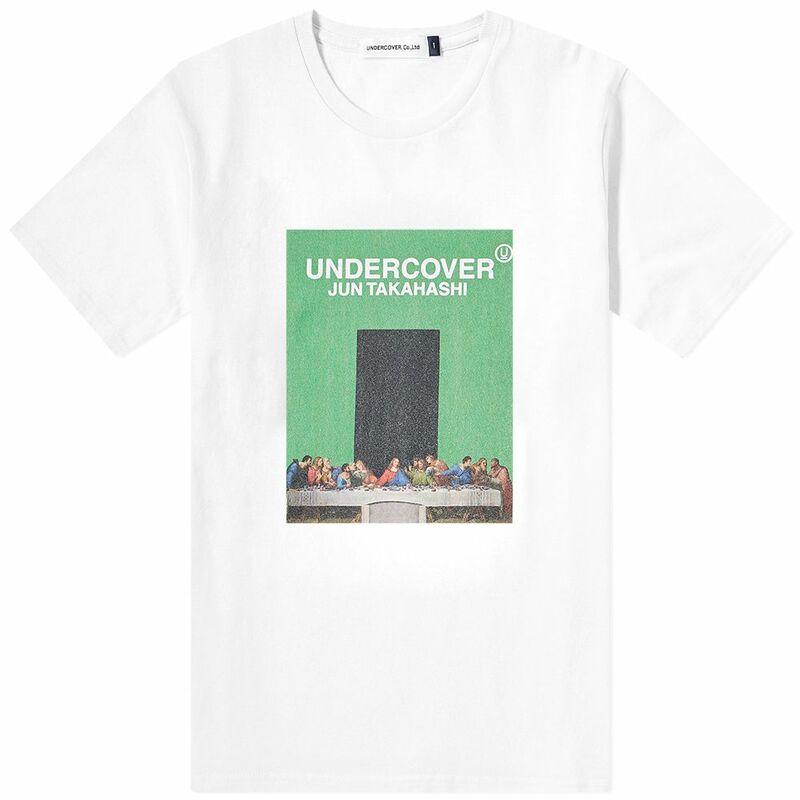 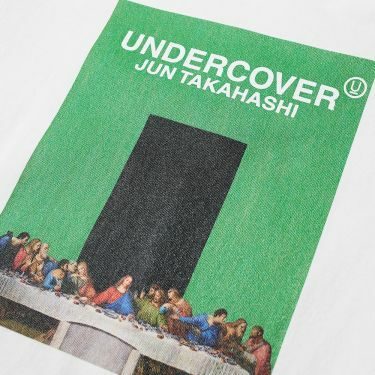 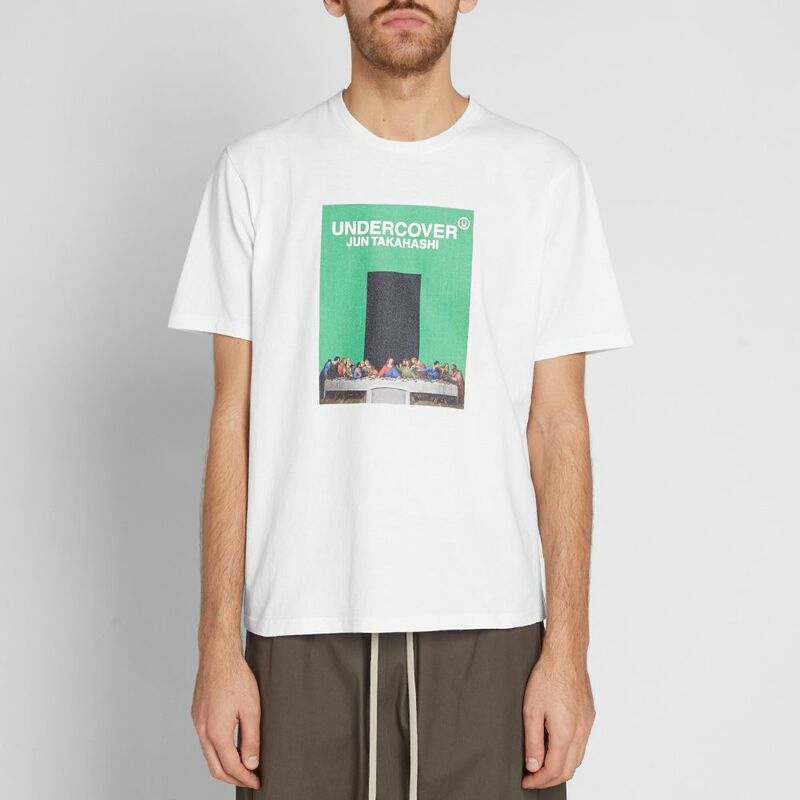 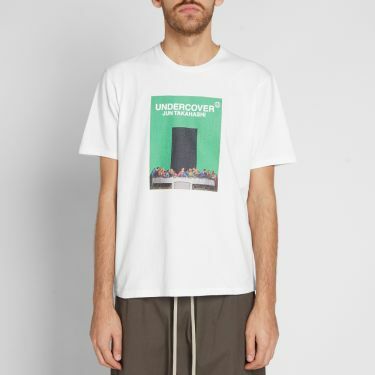 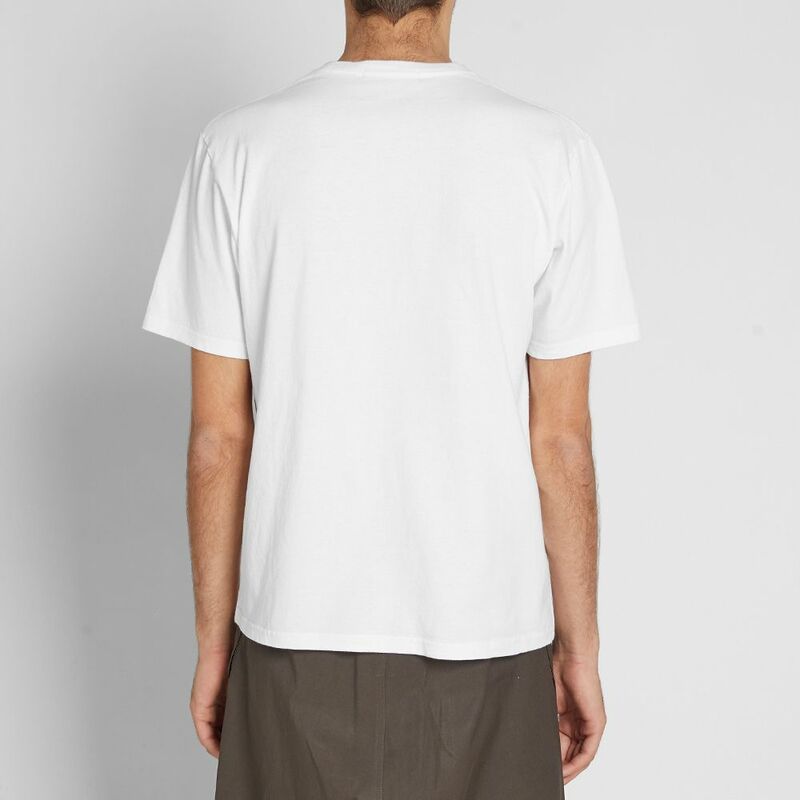 Showcasing a graphic take on Leonardo da Vinci’s mural ‘The Last Supper’, this pure cotton tee from Undercover is inspired by religious iconography this season. Reviving the renaissance, this short sleeved style is branded with pride and has been made in Japan with the finest quality in mind. 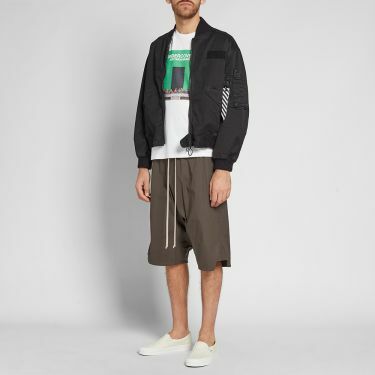 Model is 6ft 1in/1.85m with a 35.5inch/90cm chest and wears a size 3.